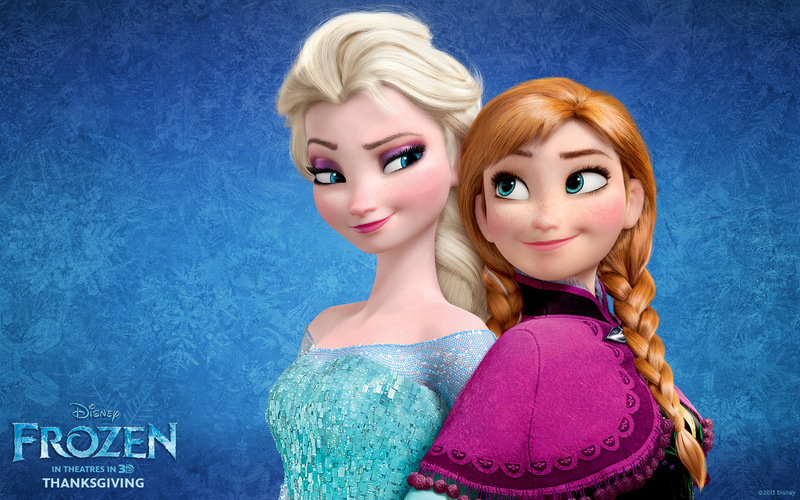 Elsa and Anna 바탕화면. . HD Wallpaper and background images in the 겨울왕국 club tagged: frozen 2013 animated film disney snow queen elsa anna. This 겨울왕국 wallpaper might contain 칵테일 드레스, 시스, 칼집, 칼 집, 초상화, 얼굴, 근접 촬영, 얼굴 만, 세로, and 헤드샷.